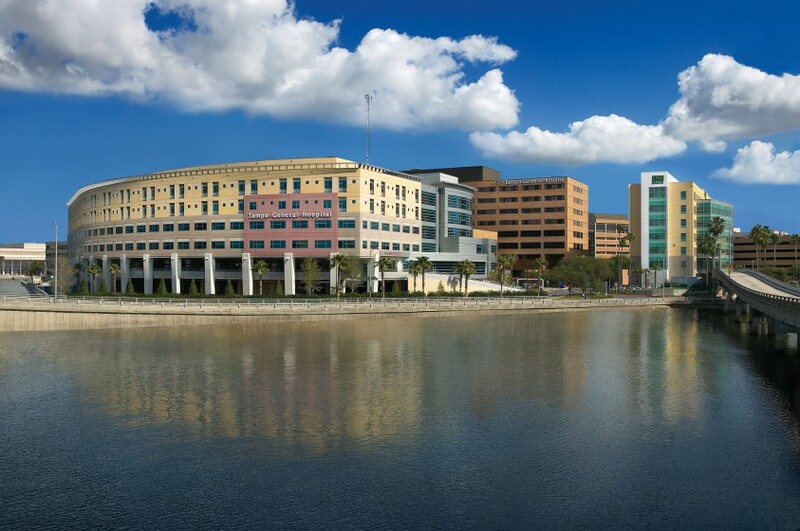 Tampa (Nov. 26, 2018) – Tampa General Hospital, home to one of the busiest transplant centers in the nation, has reached a milestone by performing more than 10,000 transplants. 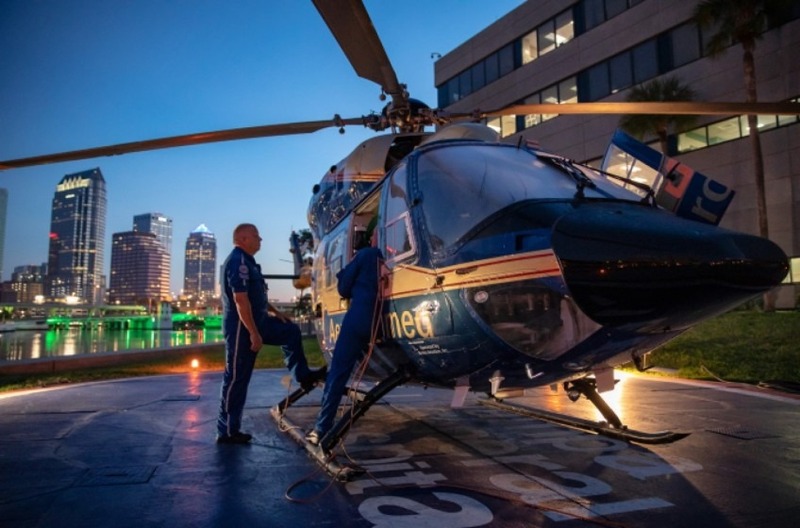 That places the Tampa General Hospital Advanced Organ Disease and Transplantation Institute among about two dozen transplant centers in the nation to reach this mark. The first transplant at Tampa General was a kidney transplant performed in 1974. Tampa General also performed Florida’s first successful heart transplant in 1985. 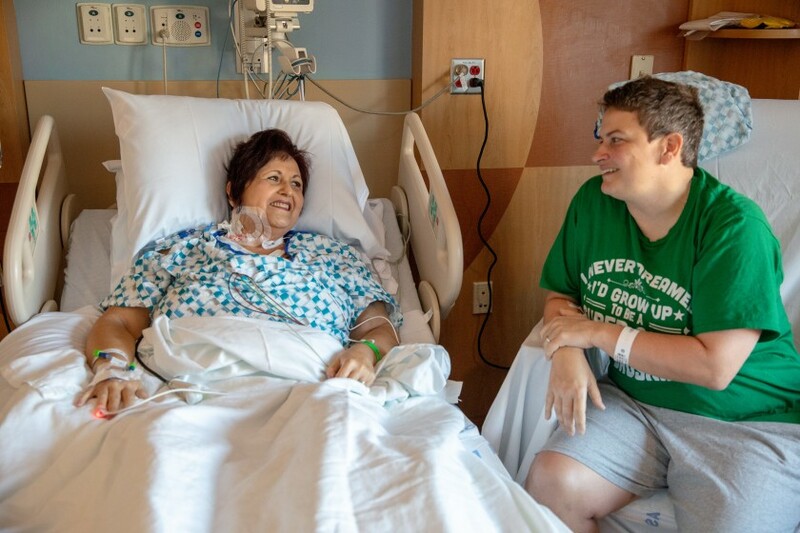 On Sept. 30, Tampa General performed its 10,000th transplant, providing a kidney to a patient from the Fort Myers area. 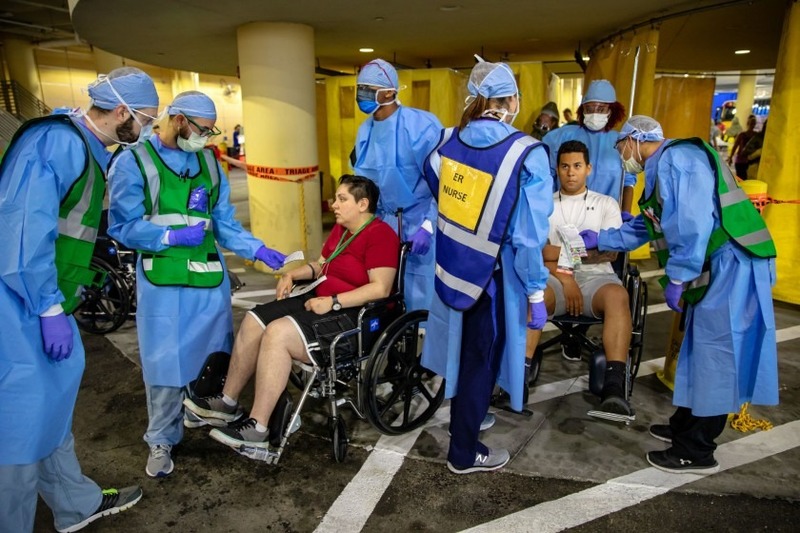 The hospital performs adult heart, lung, liver, kidney and pancreas transplants, including kidney-pancreas transplants and kidney transplants from living donors. TGH also performs pediatric kidney transplants. 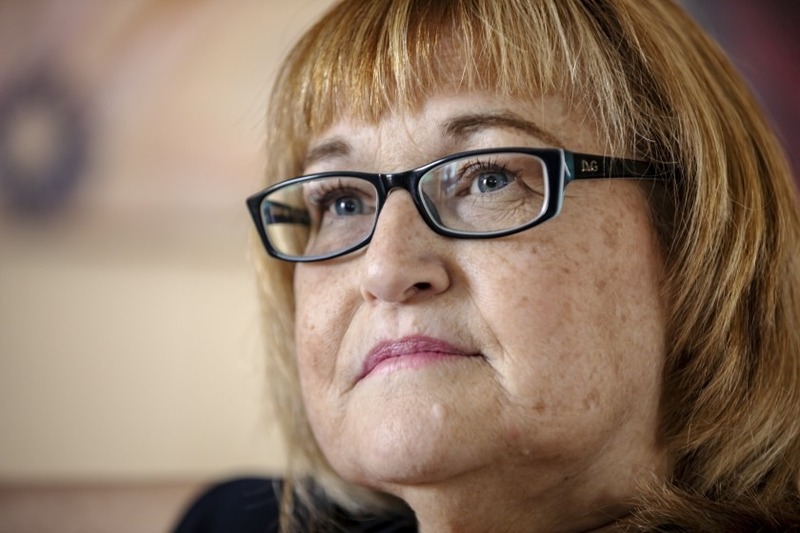 No one should forget the sacrifice of the organ donors and the generosity of their families, Couris said.